Matthew Thomas Ryan, nicknamed “Matty Ice”, is an American football quarterback for the Atlanta Falcons of the National Football League and is 33 years of age and is the only NFL player to appear on this list. After playing college football for a school in Boston, Ryan was drafted by the Falcons with the third overall pick in the first round of the 2008 NFL Draft. 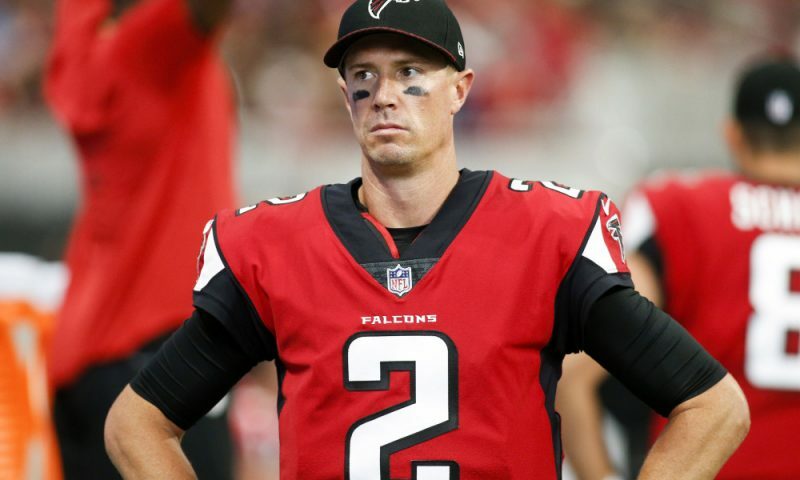 Ryan became the NFL’s first $30 million-per-year player in May when the Falcons locked up their franchise quarterback through 2023. 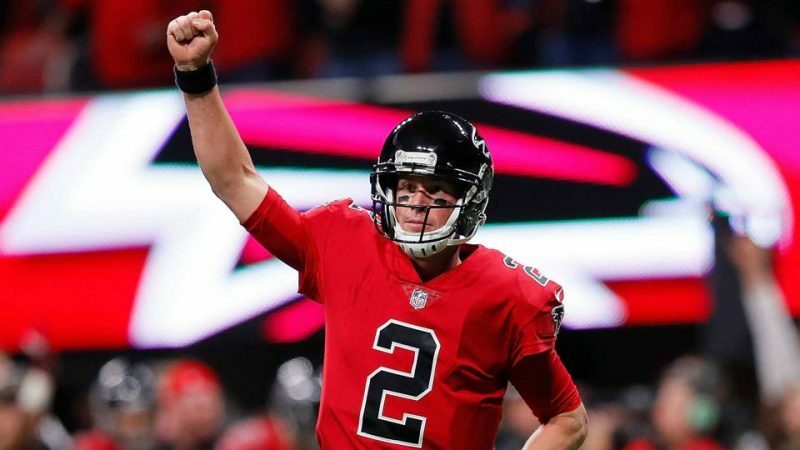 The deal set new records for average salary ($30 million), total value ($150 million)Fun Fact: Matt Ryan became known as ‘Matty-Ice’ due to his stand-out performances in the Superbowl!